Please rejoice with us as we celebrate a significant milestone in the Solar Mission. 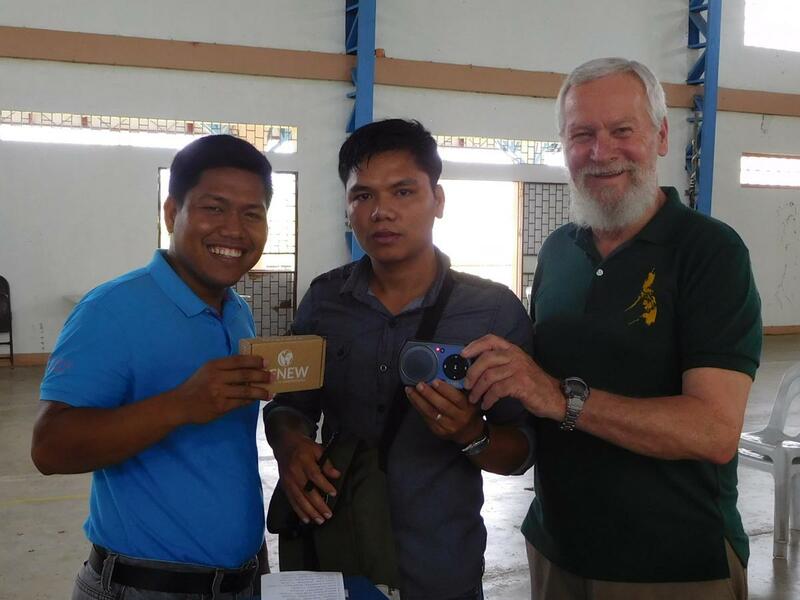 This summer the 10,000th solar player was placed in the hands of Ed-Mark Delacion, in the Philippines. Ed-Mark is a young professional, living in Manila who plans to use his solar player to establish a church in his home village. He also has a second solar player to help him continue to study while he is working in Manila. When he returns to the village, the studies can be deeper and more beneficial, as the young Christians grow in their knowledge and depth of insight. Officials announce the appointment of Tim Burow as the president-elect for Sunset International Bible Institute. He will become the third president of Sunset over its 56 years of operation. 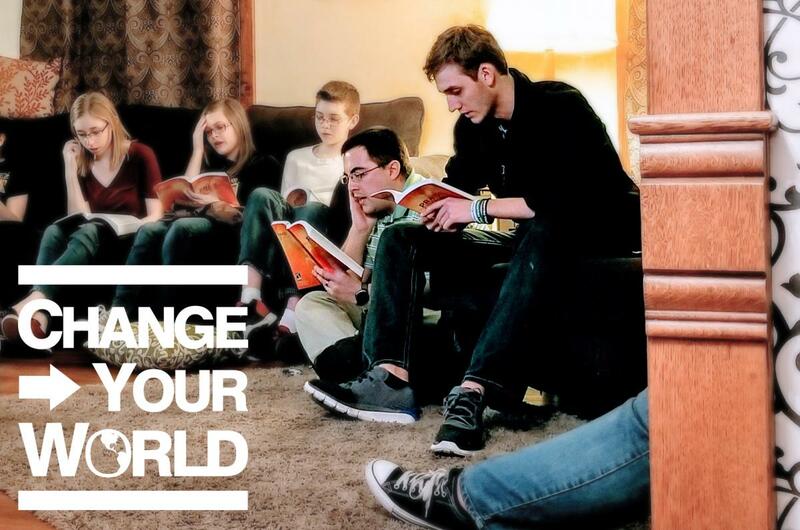 Have you ever wanted to go on an International Mission Trip? 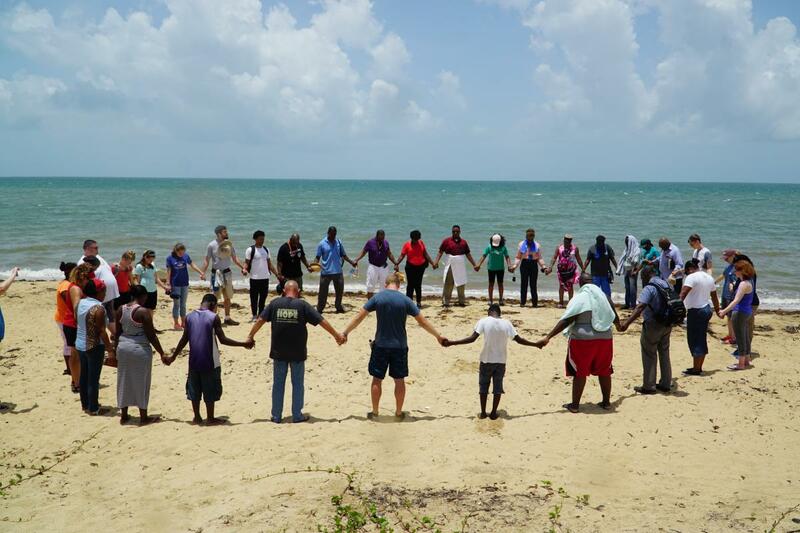 Perhaps you’ve wondered what it would be like to work alongside a local missionary and learn for yourself what it means to “go and make disciples of all nations.” Maybe you’ve thought mission work was just for the “professionals” and your job is just to “send.” Well, DiscipleTrips is here to make missions accessible to nearly anyone who has a desire to be involved in mission work. One of the primary distributions for the Solar Mission Philippines happened last week. From the initial accounts, it was a great week with many Filipinos being so appreciative of the gift of the solar player for their ministry. The main event was a part of the Heritage Bible College Lectures. The distribution was the biggest of the year and puts us well on our way to distributing the 2,000 solar players promised by the end of the year. There were 590 distributed at the lectures which brings the total delivered to the Philippines for the year to 955. The Solar Mission to distribute 2,000 Solar Players throughout the islands of the Philippines is well underway. Almost one third of the money has been raised and distributions will take up most of the rest of the year to complete the task. At the same time, we are still getting requests from South America and Africa for additional solar players to help fill the needs there. 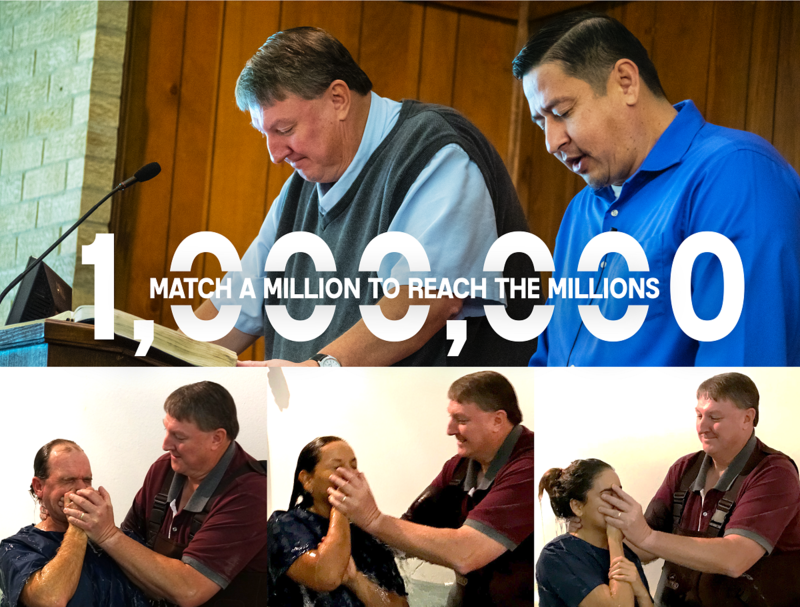 In March, Brian Garnett took 150 players to distribute at a church conference with over 1,500 in attendance. The players were given to church leaders. Brian reported that there were 150 very happy people and 1,350 that were very disappointed. While Brian was on an earlier trip, a congregation contacted Sunset about getting a player to a preacher they knew in Cebu. Brian was able to reach Manuel Daliwa and another preacher at a McDonald’s. Since that time, Manuel has planted two churches in the mountains and baptized many using the solar player to help teach. Recently, we asked Jordon Crow about how well his training at Sunset prepared him to work with teens. Jordon and his wife Emily both went through AIM and graduated from Sunset with an emphasis in Youth and Family Ministry in 2013. He currently serves in Blackwell, Oklahoma. Her smile is but a reflection of her kind and generous heart. Born in Kenya, Rosemary Odhiambo made her way with her small children to Greece from her home in Kenya. Her plan was to join her husband and begin a new life. Four years had passed since her husband left Kenya to Greece in search of work and a means to provide for his family. However, their plans and dreams were interrupted. Within a few weeks of her arrival, her husband passed away leaving her alone with her children in a strange country. Rosemary did not give up, but instead decided to pursue her dream. She found work doing laundry, as a nanny or housekeeping, whatever she could to take care of her children and stay in Athens.